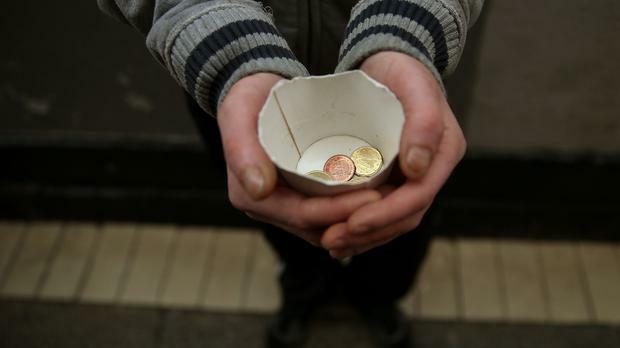 FORTY six people will appear in court next month after gardai launched a three-day operation targeting organised beggars. Officers, both uniformed and plain clothed, from Pearse Street station, in Dublin, patrolled busy tourist areas of the city centre from last Friday to Sunday. Temple Bar and the Grafton Street were the main areas of focus for the officers. Sources said last night the operation was specifically targeting those who ask, or order, others to beg on the streets and then take the money from them. It is illegal to organise, control, force or direct others to beg. Penalties can include up to five years in prison and fines of €200,000. Officers can also direct someone to stop begging and a beggar cannot ask for money in a way that is threatening or intimidating. It is expected that all 46 will appear in the Courts of Criminal Justice on December 6.